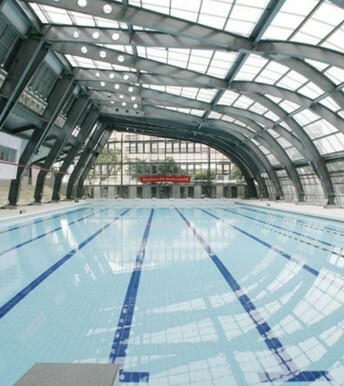 Ideal for public, recreational or high-level competition pools, athletic facilities, hotels and spas/wellness centers. Transmits a new way of thinking in design and quality. The difference. A complete series of systems, products and collections for pools. Innovative and resistant colors and materials. The latest technology. Excellent service. We highlight. With its newly-opened production center in Vallmoll, Rosa Gres has developed a product of extremely high quality, recognized internationally. Achieved through 37 years of R&D in pools. Last Modified : 2016-04-08 ....... Copyright (C) 2016 Legal Notices Bermian China Limited All rights reserved.